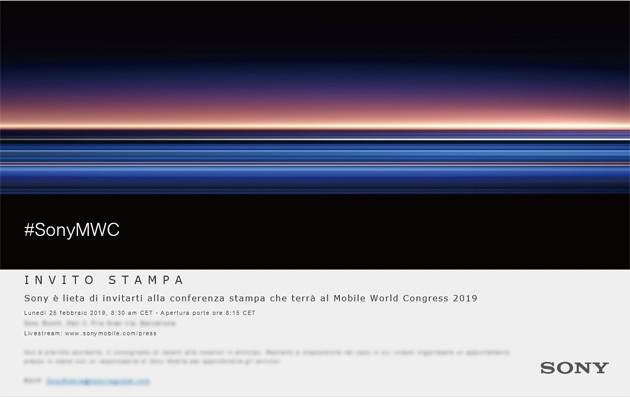 Sony has sent out invites to its Mobile World Congress (MWC) 2019 keynote. The invite is likely for the company’s first flagship of the year, the oft-rumoured Xperia XZ4. Sony’s showcase will take place on Monday 25th at 8:30am CET/ 2:30am ET in Barcelona, Spain. Sony will also live stream the keynote on its website. While it’s not 100 percent certain that Sony will reveal the Xperia XZ4, it’s quite likely. Sony has announced new flagship devices at MWC since 2016. It’s also possible that Sony will call this handset the Xperia XZ3 Premium, depending on how different this phone is from the XZ3. 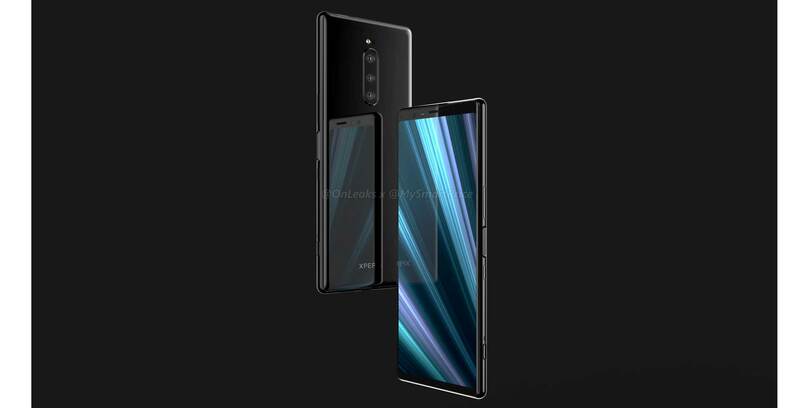 Rumours indicate that the Xperia XZ4 will feature a 6.55-inch LG-manufactured display, with a tall 21:9 aspect ratio. Additionally, leaks suggest the device will feature 6GB of RAM, up to 256GB of storage, a 3,900mAh battery as well as a rear-facing triple camera setup and a front-facing wide-angle camera. Alongside the Xperia XZ4, Sony will likely unveil the XZ4 Compact, as well as other mid-to-budget handsets. Sony usually sells its flagship smartphones in Canada. Oddly enough, however, the Sony Xperia XZ3 never made its way here.